who are you?. 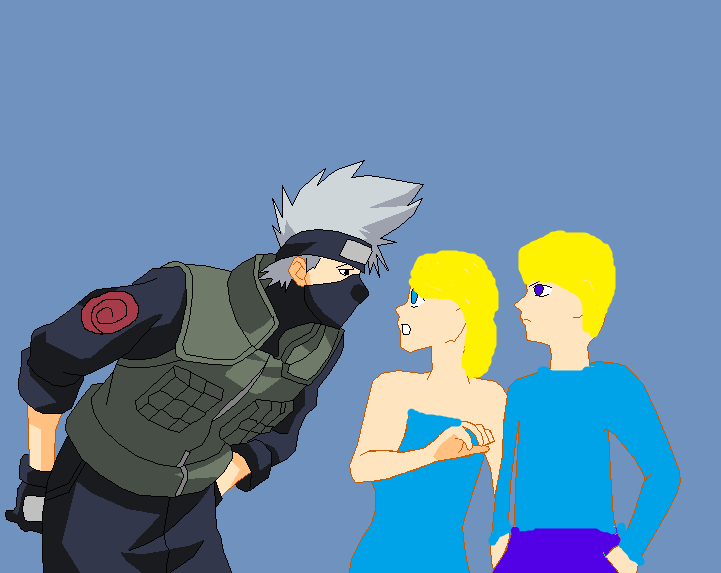 bubbles and boomer meet kakashi from naruto. 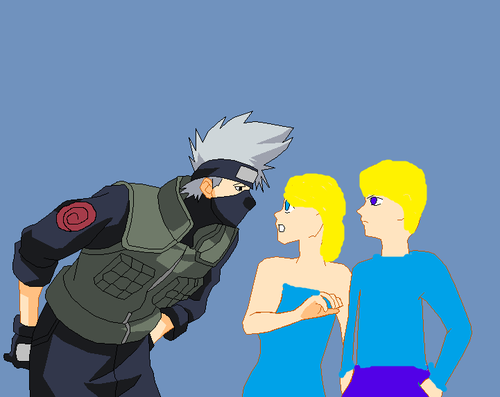 HD Wallpaper and background images in the powerpuff girls Z club tagged: bubbles powerpuff girls z naruto kakashi boomer.